All the mathematics involved in creating a responsive website design can be exhausting and time consuming, but thankfully there’s a range of responsive frameworks available that make the process quick and easy. These frameworks or boilerplates have all the complicated grids, layouts and media queries in place ready for you to add your own design and markup. Here’s a roundup of the most popular frameworks currently being used by designers. 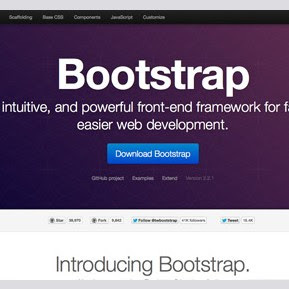 Full post: Which Responsive Frameworks are Designers Using?